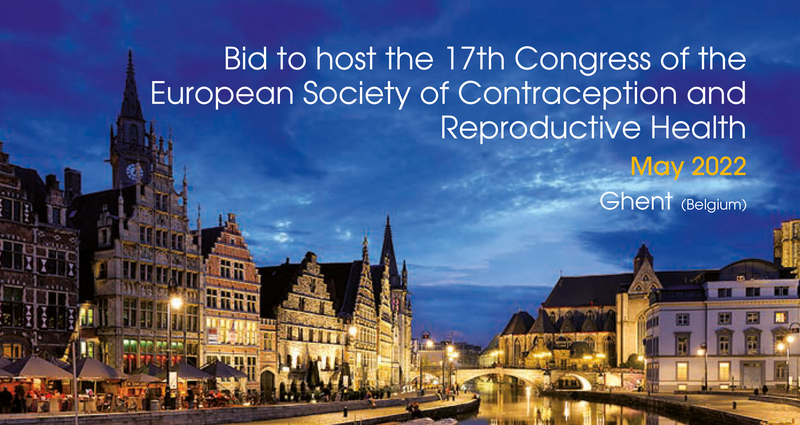 We are delighted to welcome you in Ghent, Belgium for the 17th Congress of the European Society of Contraception and Reproductive Health in 2022. The place and the community into which someone is born defines to a great extent the kind of person one becomes and the opportunities one will have to shape her or his own life and to pursue health and wellbeing. The accessibility of modern, safe family planning methods and services remains a challenge in many parts of the world and in many communities. In addition, migration and population movements pose new barriers and challenges for contraceptive use and reproductive health in general. Refugee groups coming to Europe include many sexually active girls and women who are in need for reproductive services and care. In this rapidly changing world it is important to identify needs, remove barriers and adapt methods and services in order to allow as many as possible people to enjoy a health and prosperous life and at the same time benefit from and contribute to development. Contraception and reproductive health are key success factors for this, and therefore we should embark on an ambitious medical, multicultural and ethical project to respond to the present and future unmet needs of everybody. Your being part of the ESC community is important to us. Making ‘Contraception and reproductive health in a globalized world’ the central theme of the 2022 conference, will allow us to consider all aspects of this complex field and to prepare yourself for contributing optimally to the reproductive health and wellbeing of the global population. We are delighted to welcome you in Ghent, Belgium, a beautiful and well-preserved, charming historic city, offering on the one hand a most attractive travel destination for congress participants and on the other hand all modern mobility, hosting and meeting venue infrastructure. 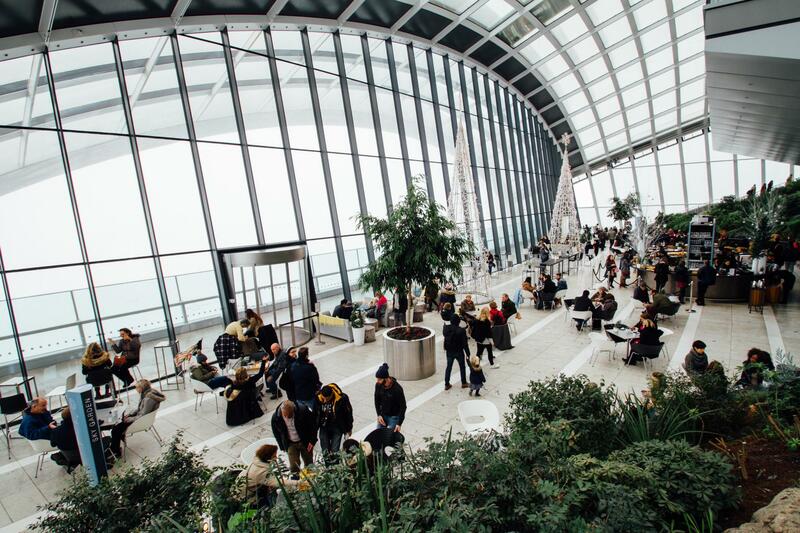 Moreover, the location at less than 70 kilometers from Brussels Airport and the frequent train connections to major cities in most Western European countries guarantee a good accessibility.